Greg has more than 20 years of experience managing equipment. He has worked in product support and equipment sales for Caterpillar and Komatsu, and has also worked with executives at large companies throughout the state of Georgia to help them make major equipment investment decisions. As equipment manager, Greg is responsible for maintaining a well-operating and efficient fleet of equipment while controlling costs and downtime. 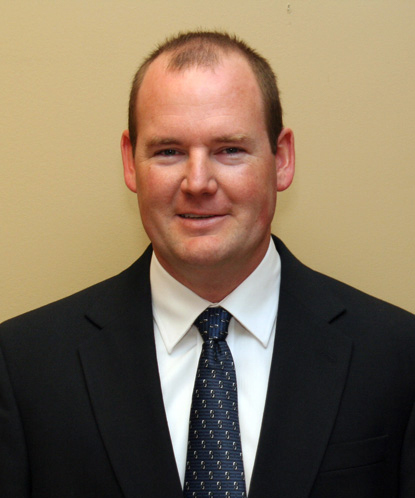 He works closely with the executive team and superintendents to prioritize equipment repairs and equipment mobilization. Coordinating fuel suppliers and managing fuel costs for all of the projects is another one of Greg’s responsibilities. To effectively manage Plateau Excavation’s large fleet of equipment, Greg leads a team that includes 16 shop, field, and preventive maintenance technicians as well as ten drivers.